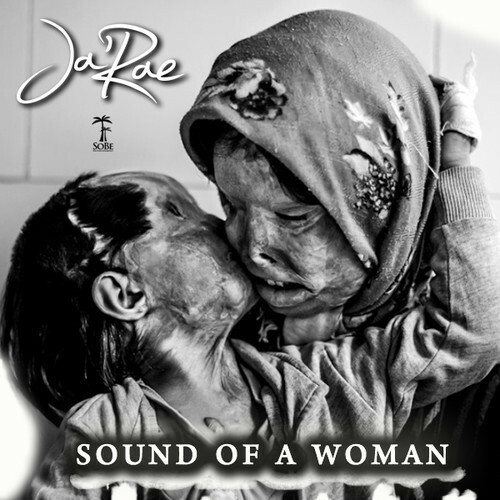 The single was released a few weeks prior to the recent developments involving the Rice family, but Ja’Rae’s tune still serves as a timely female perspective on the pain many women around the world suffer daily at the hands of an abusive partner. J-Mack’s musical lineage suggests she could have the genetic make up to conquer the music business. 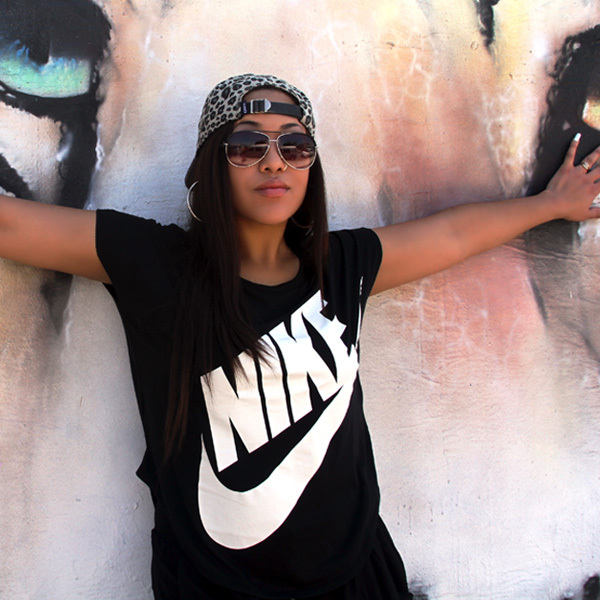 The singer-songwriter is the great-granddaughter of Sam Cooke and the niece of Bobby Womack. With those two legendary performers as kinsmen and her own budding talent, Ja’Rae’s upcoming album New Paradigm may be a must buy in 2015.